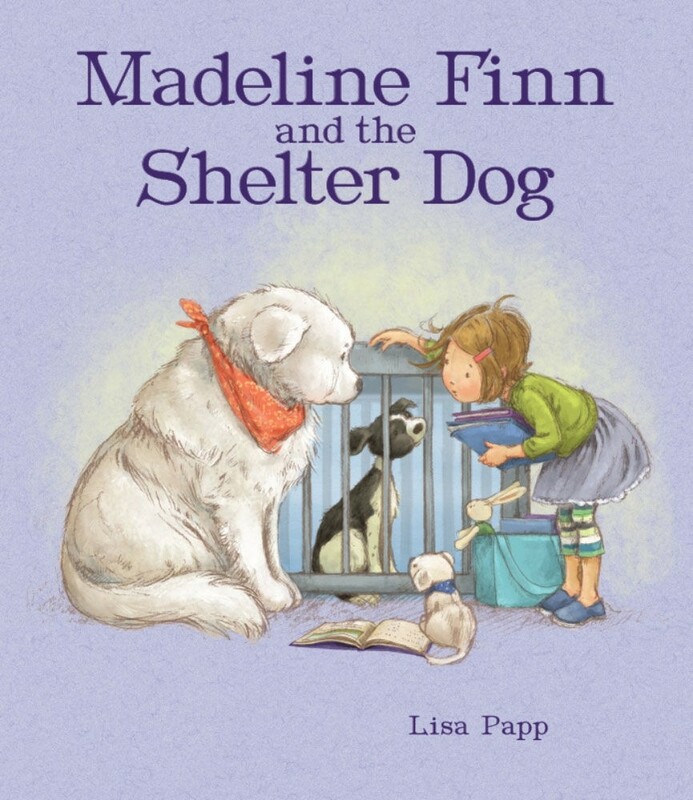 In this companion to the award-winning Madeline Finn and the Library Dog, Madeline Finn finds a way to help more dogs and read more stories! Madeline Finn asks her mother for a puppy every single day. Finally, Mom says yes, and she chooses Star, one of the puppies born to Mrs. Dimple's dog Bonnie. Then Mrs. Dimple tells her about animal shelters — a place many other pets come from. After a visit to their local shelter, Madeline Finn has some questions. Does anyone play with the shelter dogs, or snuggle with them, or read to them? Questions lead to answers, and ideas, and soon Madeline Finn and her human and animal community discover that there are lots of ways for small people to make a big difference. 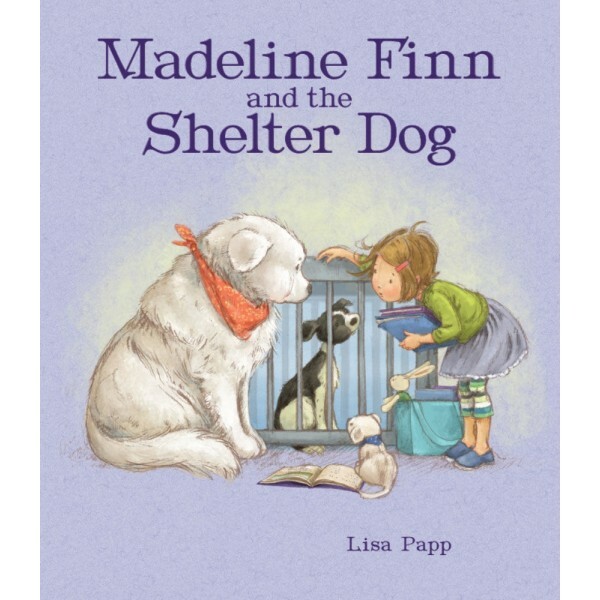 Author-illustrator Lisa Papp offers a heartwarming exploration of life in an animal shelter in this inspiring and endearing book for young readers eager to help their communities.